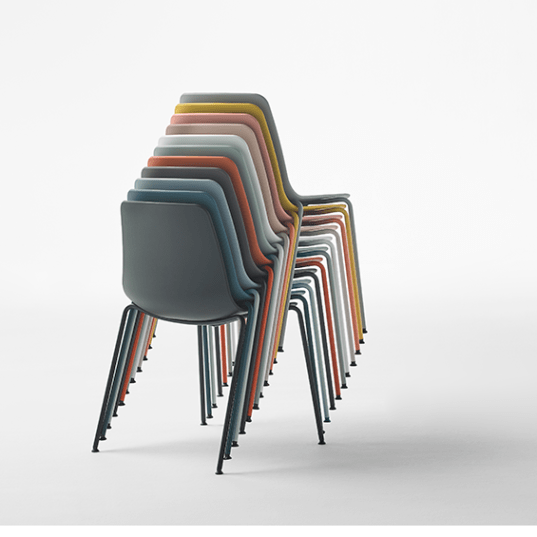 Discover the clean lines and variety that are the markers of Varya, the versatile new addition to Sandler Seating’s InClass range designed by Simon Pengelley. 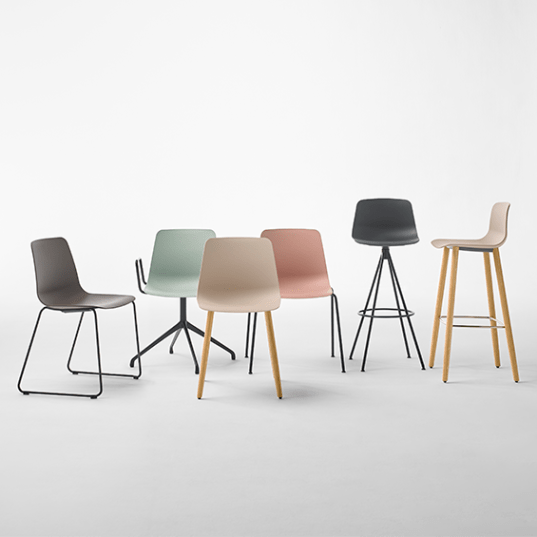 The collection includes chairs, armchairs, barstools and counter stools, which are available on a range of metal or wooden bases. 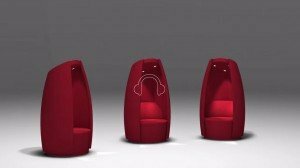 Varya has been designed for use in a diverse range of spaces from collaborative workspaces, and corporate offices to education and hospitality environments. 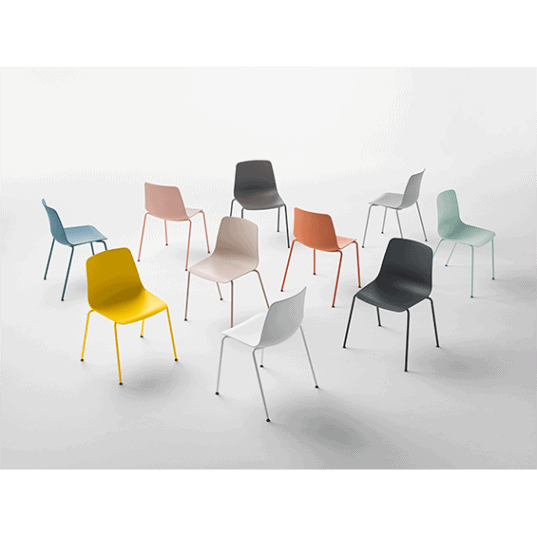 The durable polypropylene shell is reinforced with glass fiber and comes in twelve matt finishes with the option to add a padded seat panel, which can be upholstered in all the Sandler Seating graded-in fabrics and leathers or COM. Base options include sled, swivel and spoke variations which can be finished with a choice of either polished chrome, or epoxy paint in complementary colors. 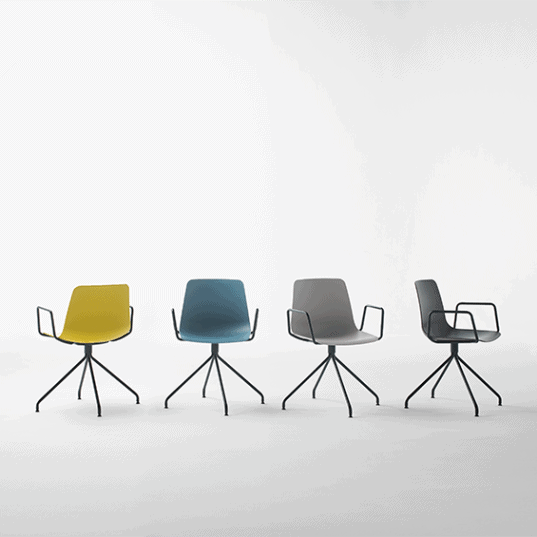 Both the sled base, and four leg chairs are stackable, adding another layer of versatility to this timeless design. 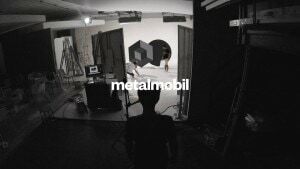 Our CEO Roy Sandler shares the origins behind our collaboration with Metalmobil.